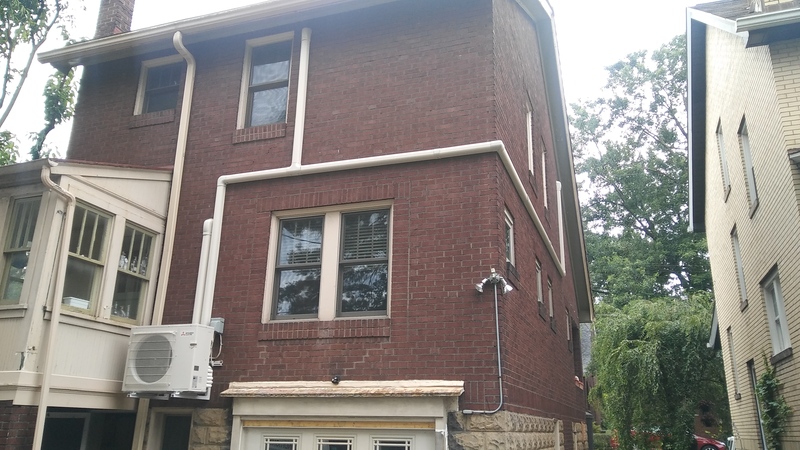 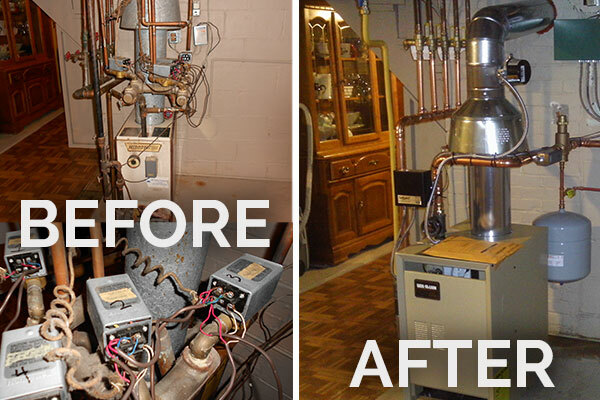 At Phillips Heating & Cooling, we are proud to share a snapshot or our portfolio and completed projects. 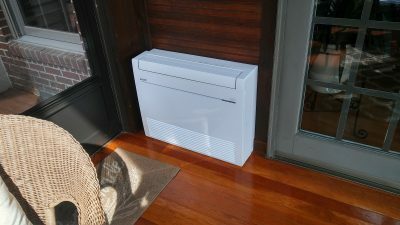 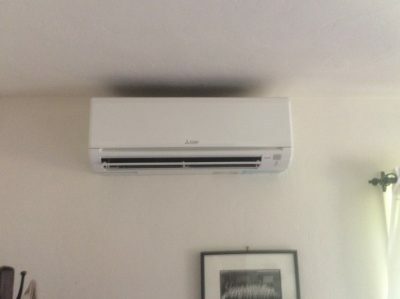 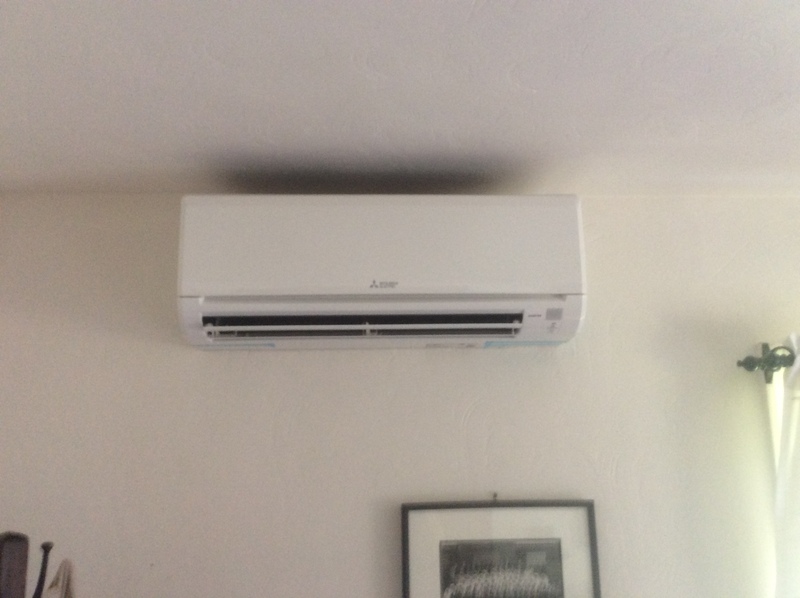 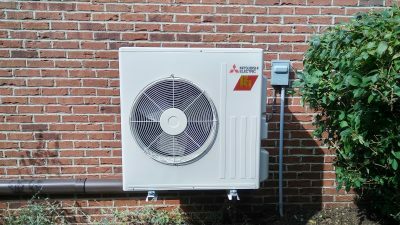 From installing air conditioning and heating systems to providing quality indoor air solutions and most everything in between, we have a reputation for unqualified workmanship, know-how and dependability. 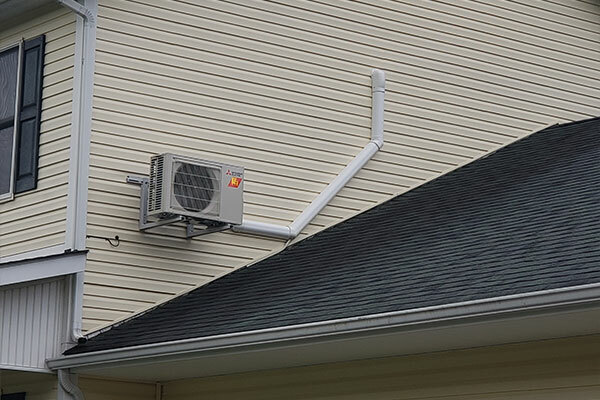 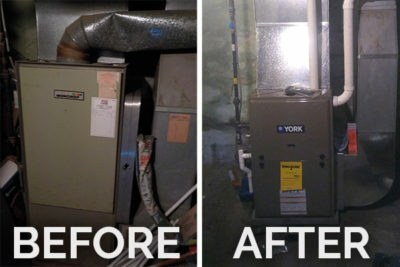 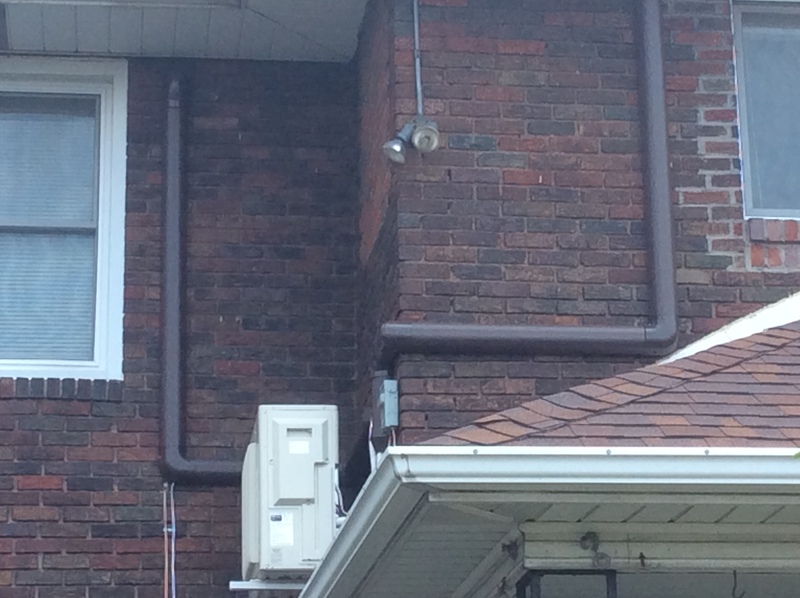 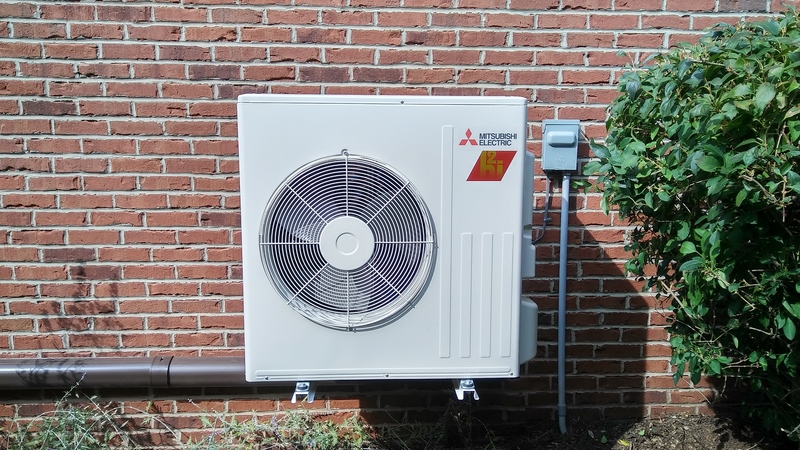 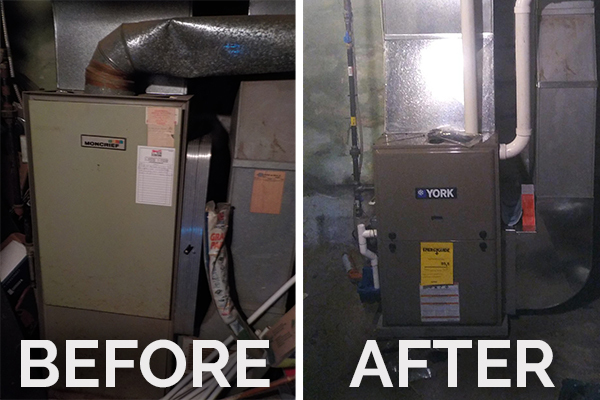 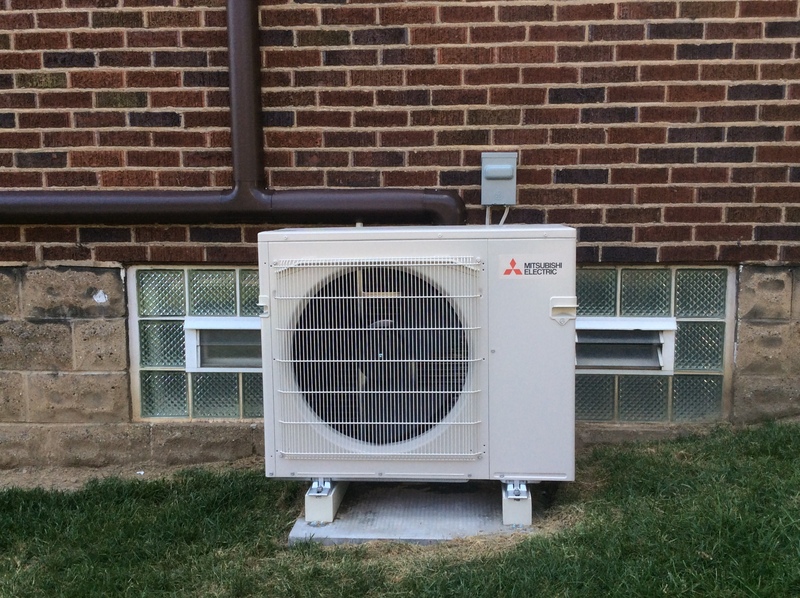 Check out our photos if you’re thinking about upgrading your current HVAC system, exploring ideas on where to begin or just want to appreciate HVAC done right.